After a successful debut in 2016, the show has became a fixed feature in the domestic calendar of events dedicated to Arabian horses, as well as in the landscape of the Małopolska region. The Szary Equestrian Club that will play host to Arabian horses this year is ideally prepared to hold events on a large scale. Located just 30 minutes drive from the centre of Poland’s historical capital, the grounds of the Club will be the perfect place to carry out an Arabian Horse Show, proudly bearing the adjective of Cracow. The modern infrastructure of the facility allows the expansion of the programme of events. 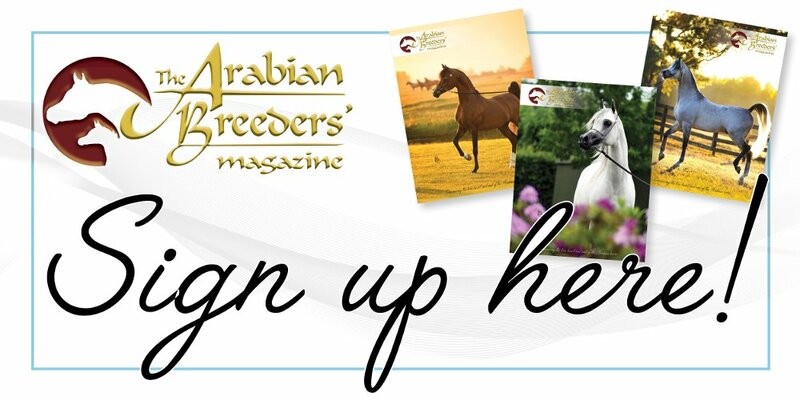 An undoubted attraction for everyone will be the performance classes, in which Arabian horses will present their charisma and skills under saddle. Horses competing in this category will also have the chance to undergo an additional evaluation in a regular halter class. In 2016, the foal classes and competition for amateur handlers enjoyed great popularity. Everyone is encouraged to participate in these classes – lots of great fun is guaranteed! The technical conditions of Szary Equestrian Club, with all amenities for exhibitors and clients, together with modern stands for the public, allow the organisation of an Arabian horse auction on an international scale. The Organizers reserve the right to change the programme of events.